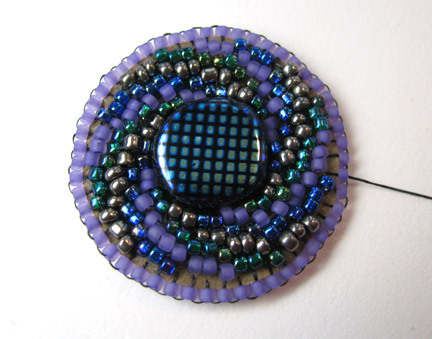 I had a lot of fun this month coming up with what I wanted to work on for the Bead Journal Project! 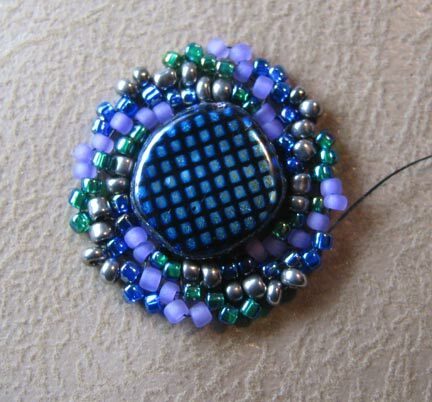 I went back to a form of peyote stitch, specifically the Cellini Spiral. 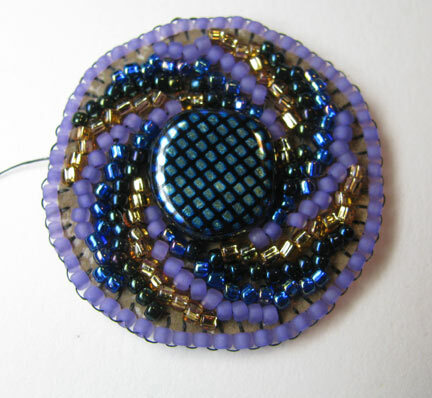 I have previously published instructions for adapting this spiral to bead embroidery, and they can be found in Chapter Four of Every Bead Has a Story. My March piece is smaller than the ones I made for January or February, so I made a second one! Very nice colours and texture.